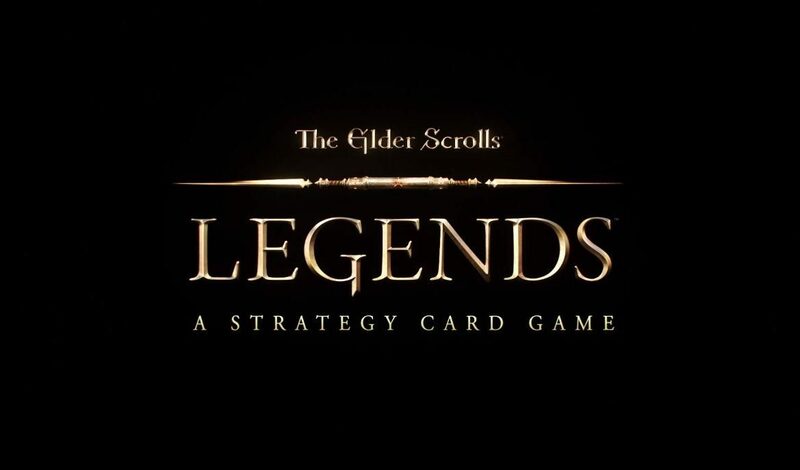 Today, Bethesda announced that its free-to-play collectible card game, The Elder Scrolls: Legends, which has been in beta on PC since last year, is finally officially launching today on the same platform. 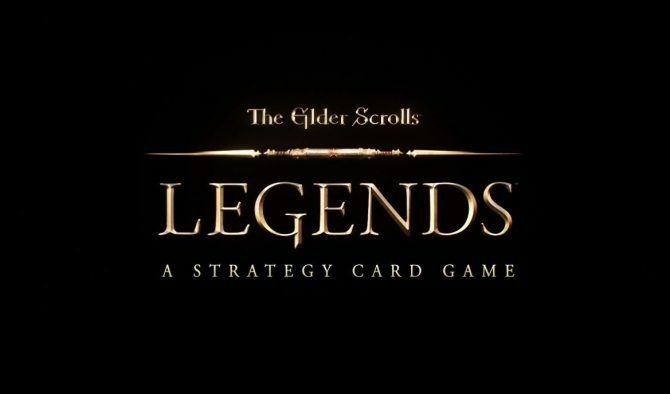 “It’s been almost a year since we revealed The Elder Scrolls: Legends, and in that time we have built the game into a strong, fun experience for Elder Scrolls and strategy card game fans alike. The feedback we’ve received from the player community has been invaluable and we are endlessly grateful. We wouldn’t be where we are today without our amazing fans and we want to thank them for helping us grow during our closed beta. Bethesda notes that if you’ve been playing the game in beta, that nothing changes. As it had previously said, you keep all your cards and rewards you’ve earned. 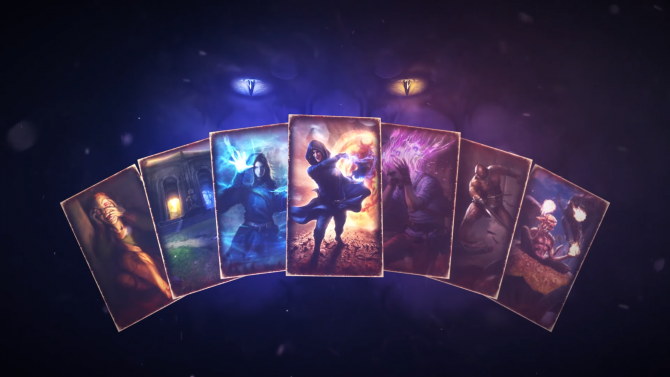 Additionally, Bethesda also announced a roadmap for the game’s release on other platforms, revealing that the card game will hit iPad on March 23rd, Android Tablets sometime in April, Mac sometime in May, and Mobile phones sometime in early summer. Bethesda further confirmed that all your information and decks will carry over from one device to another. The game developer and publisher also announced the game’s first major story campaign update: The Fall of the Dark Brotherhood. 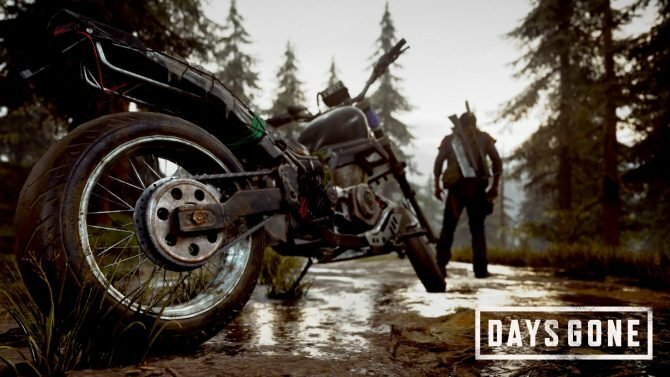 The expansion, which will arrive on April 5th, is a brand-new story that will feature new solo PvE content – more than 20 missions spread across three maps – as well as over 40 new cards. Those who pick up the expansion will also receive the Doom Wolf mount in The Elder Scrolls Online (PC/Mac only). 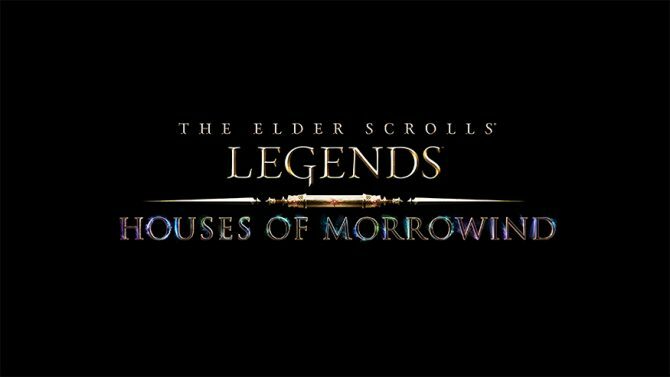 But that’s not the only expansion being cooked up, as later in the press release Bethesda mentions it has “even bigger things on the horizon.” These bigger things will come in the form of a big expansion that will arrive early this summer and come packed with a huge new set of cards, new mechanics and more. Bethesda has said more details will be shared at E3 2017. “We have a whole host of new features and functionality in store for 2017, and we’ll continue with regular releases of new Stories and full card sets every few months throughout this year and beyond. With aggressive updates to the cards and the metagame, new Story campaigns, and upcoming expansions, we want Legends to constantly evolve and grow for new and existing players.